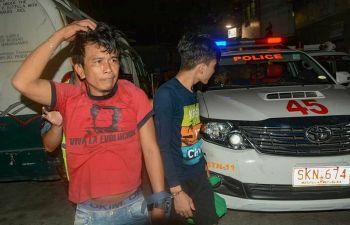 According to NBI Bohol Chief Renan Oliva, the LTO already gave them an intelligence report of alleged extortion activities by their enforcers in Bohol. The enforcers are Cebu -based and are targeting tourist vans for hire. "The LTO gave the report to us last October. So when a complainant, who has a franchise, sought our help because the said enforcers reportedly asked for P10,000 in exchange for the license that they confiscated, we acted on it," Oliva told SunStar Cebu. 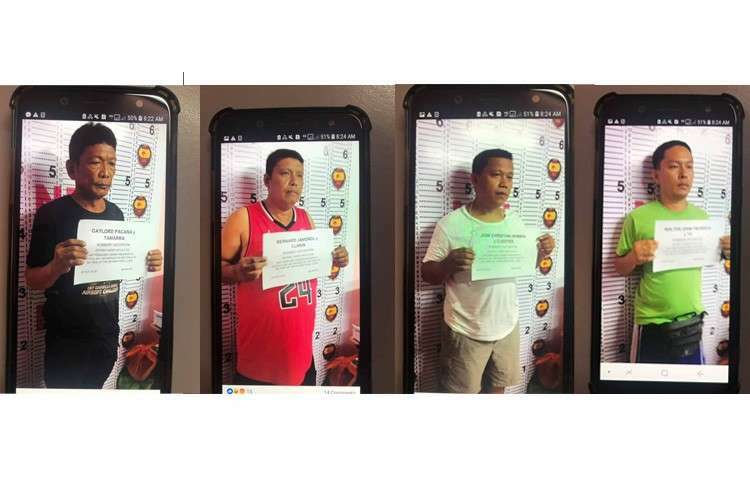 The four, identified as Gaylord Pacana, Bernard Jamorol, Walter Yncierto, Christian Hembra, were caught inside the hotel they were staying on Wednesday evening, November 28. Oliva said that other alleged victims already sent feelers to their office that they will also appear to complain against the arrested enforcers.